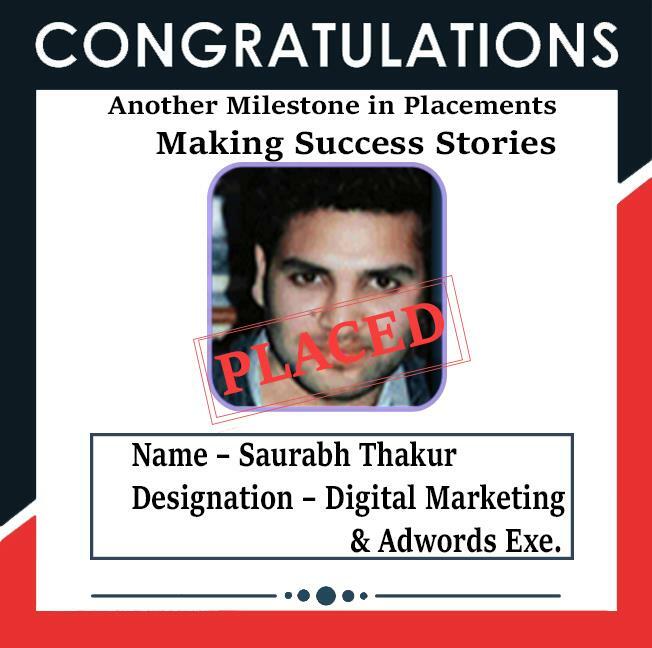 Are you seeking a digital marketing job? Are you an IT professional longing for a career change in SEO? Are you a business landlord striving to promote your website and business? 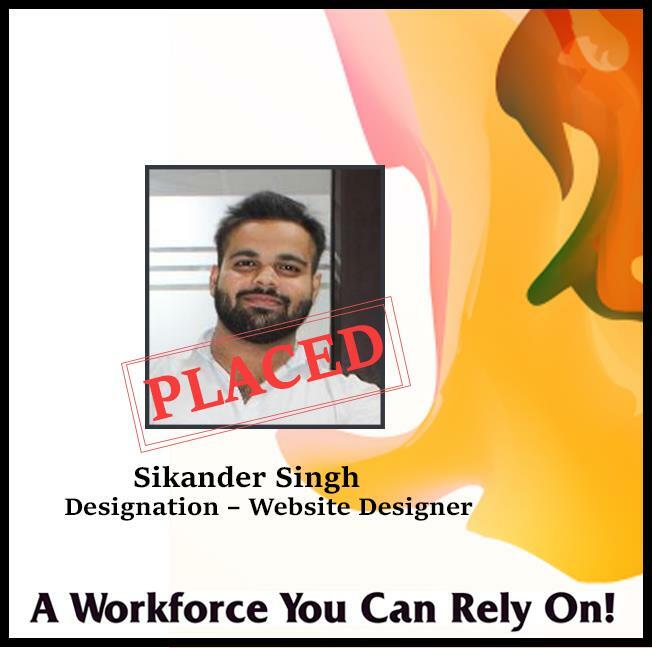 Are you a web designing expert looking to acquire the best SEO project support? Are you a team looking for the best Digital Marketing classroom training and real-time hands-on training on SEO? Are you looking for a fast track SEO training? 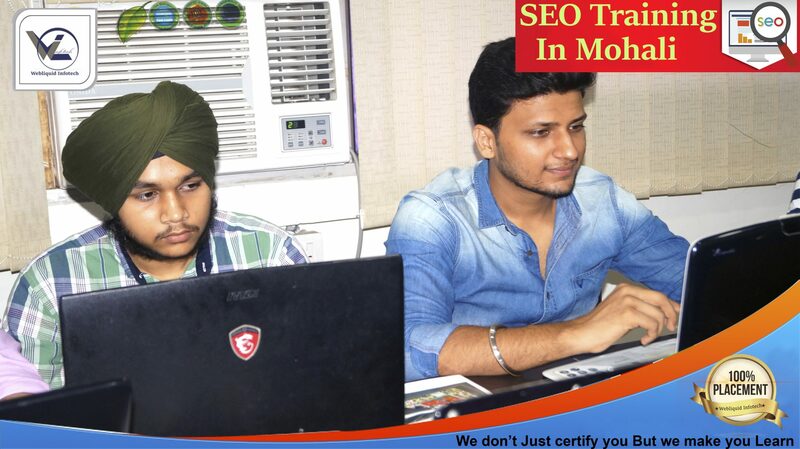 Are you keen to do one on one SEO training in Mohali? Are you a college student or school student interested in digital marketing? Are you a homemaker eager to learn something new and create your own blog website? Do you require SEO project support on the job? If any of these above questions is hitting your mind, Don’t worry…We are here to assist you with SEO Training in Mohali. 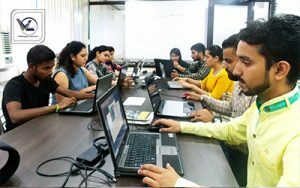 From day 1 until the training completion, our skilled trainers will provide you with the unique, supportive and convenient learning environment. 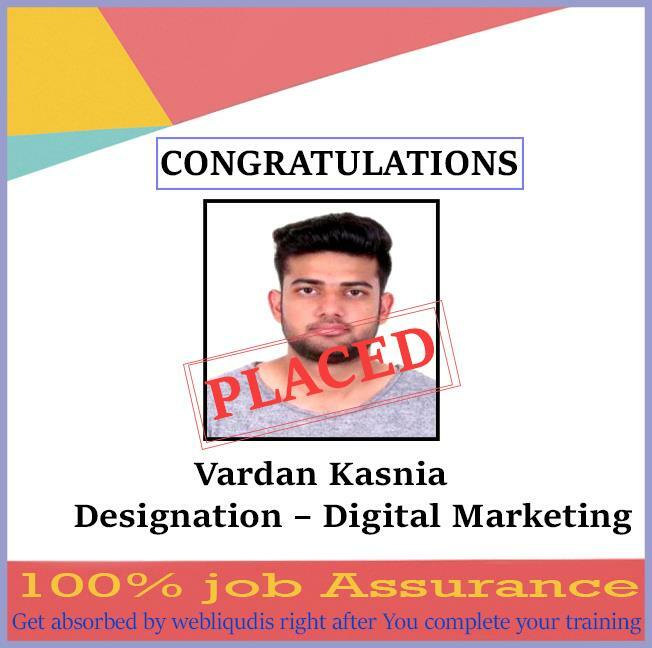 Our SEO course can be combined with the web designing course as the combo offer for our students. So, you can make use of this golden opportunity to learn a technology from the scratch until advanced programming. Search engine optimization is the manner of generating traffic to a website from search engines via organic results. SEO is one of the most powerful tools for generating online traffic which assists a company in generating fresh customers. Search Engine Optimization involves several methods such as business analysis, keyword research, site planning, on page optimization, the link building strategy, and management reporting. 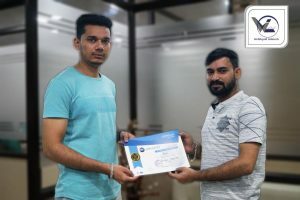 While there are a number of institutes offering SEO Training in Mohali, Webliquidinfotech is one of the best SEO training institutes in Mohali with 100% placement support. We have a decent record for placing our students and have been placed in many IT firms and progressive start-up organizations. 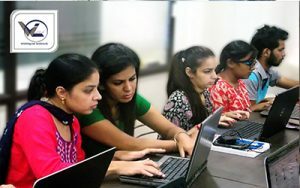 Our SEO Training in Mohali is designed for beginners and give hands-on practice where students can focus on solving SEO concepts easily. We have managed to stay in the top position. Our slogan is to concentrate on crafting a learning environment with comparatively fewer fees, tough well-defined course structures, well-equipped Training labs, world-class infrastructure that overall assists students for a better learning. 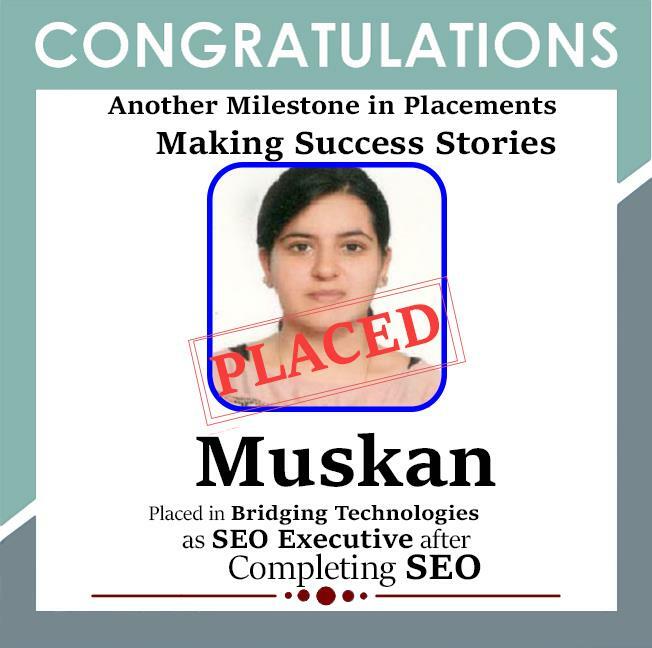 Webliquidinfotech is the leader in placing students in the top MNCs. What are you waiting for? Get in touch with us today to book your seat and know more about the available courses! Reading a search engine results page. How SEO affects your business. Tools to help you analyze keyword. Recognizing different types of content. Optimizing non-text components of a web page. Interpreting the code behind web pages. Understanding the importance of links. Exploring the anatomy of a link. Exploring the two types of links. Analyzing the impact of social media. Setting up and optimizing Google. Tech / BCA / B.Sc. /B.COM Any Graduates. MBA / MCA / Marketing Students. 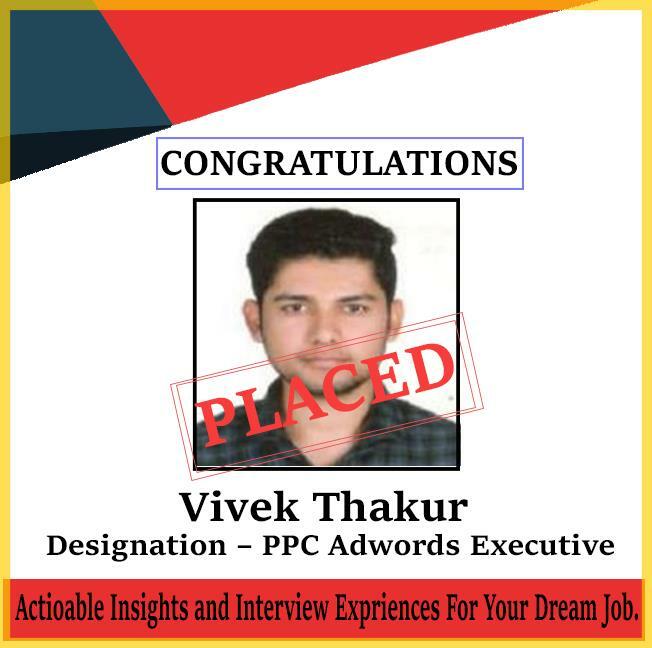 SEO / PPC / Analyst who wants to upgrade their career profile. Offline Marketing Managers/ Asst. Managers / Supervisors. Anyone who wants to learn and incorporate the authenticity of marketing on a Digital Media platform. It is seen that search engines behave like people. They like websites which have qualitative content and is user-friendly. Search engines rank those websites on their top pages which have enhanced Web pages and relevant and substantive information. Entrepreneurs who want to achieve success in their online business must have 2 things in place. One is to have a well-designed website with extensive information and second is to have an exceptional SEO strategy so that their website can appear on search engines and start generating traffic and leads. If you are having the rights skills, then this the best career option for you with the number of job opportunities. Most of the SEO companies which are well established have the following job options. Excellent infrastructure with extended lab hours. Scholarship reward to students who refer their friends. Guest lectures by the industry professionals.